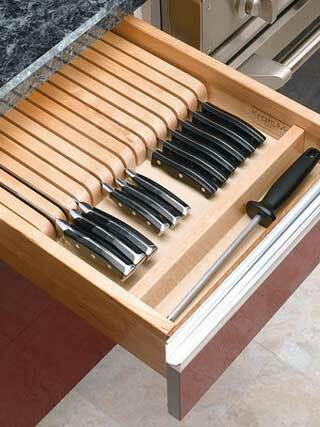 We can all use more kitchen storage. The kitchen designers at Cabinet Wholesalers are experts at showing you how to maximize the space in your kitchen during your remodel. 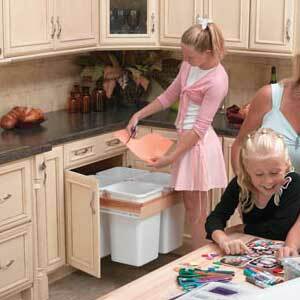 Not only do we know all the tricks will laying out your kitchen cabinets, we have all the latest in kitchen accessories. Don’t waste the space in the corners. 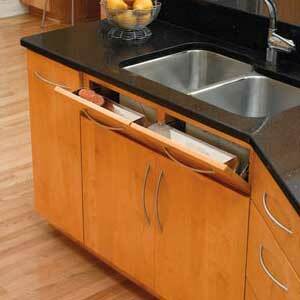 Adding a lazy Susan can make accessing those blind corners easier. 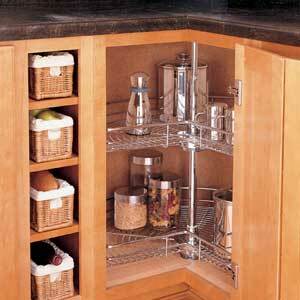 Add pull out shelves to your pantry and you’ll finally be able to reach all the way to the back of your cabinets without having to stretch. That’s just the beginning though. 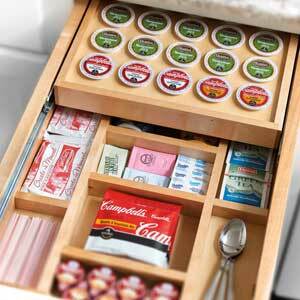 We have pull out spice racks, tip out trays, drawer organizers, and so much more. 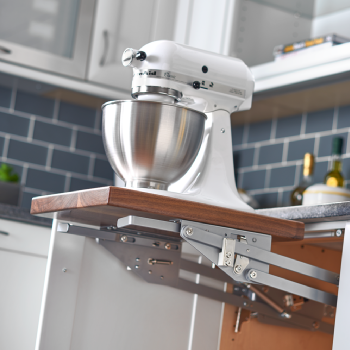 Creating your new kitchen is a fun experience that we’re excited to help you plan, and then build and install for you. Ready to get started? Contact our experienced cabinet design professionals at our Anaheim showroom, and learn more about kitchen cabinets (and cabinets for all over your home) at 714-693-1111.